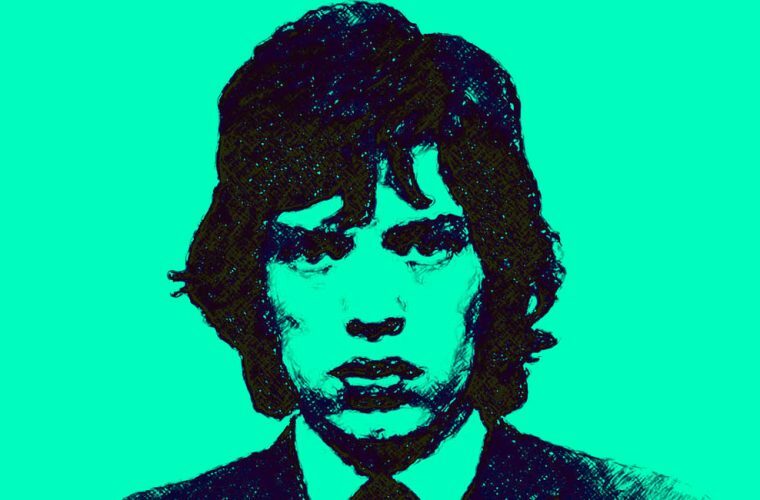 Mick Jagger is one of the most recognizable rock stars in the world. Though he may be getting older, Jagger shows no signs of slowing down anytime soon. However, despite the fact that Jagger has spent a considerable amount of time in the spotlight and under the scrutiny of the public eye, there are still some things that many people don’t know. With that in mind, here we present our list of 15 things you probably didn’t know about Mick Jagger. Check out part one below, and stay tuned for part two, coming soon! Number Fifteen: He Was Once Mistaken for a Member of The Supremes. According to the man himself, he said he was once approached by an older woman when he had very long hair, and she asked him if he was a member of The Supremes. And she wasn’t kidding! Number Fourteen: He Saw The Beatles Play Shea Stadium. According to Bob Spitz’s biography of The Beatles, Jagger was at the show they played on August 15, 1965. And he was reportedly sort of freaked out by how insane the crowd was. Number Thirteen: He Named The Electric Prunes. Jagger helped name the band when engineer David Hassinger asked him which names he liked and Jagger suggested The Electric Prunes. The rest is history! Number Twelve: “Yesterday’s Papers” Is a Milestone for Him. According to some sources, Rolling Stones member Keith Richards says that “Yesterday’s Papers” is the first Jagger/Richards collaborative song that was all Jagger without any Richards input. Number Eleven: He Wasn’t a Druggie. Even though the Rolling Stones earned a controversial reputation as heavy drug users, Jagger wasn’t super into the heavy stuff. In fact, he didn’t even try marijuana for the first time until Paul McCartney rolled him a joint around 1965. Number Ten: He Was on the Monterey Pop Festival’s Board of Governors. Despite the fact that the Stones couldn’t play the festival, Jagger really wanted to be involved, so he was on the festival’s board of governors. 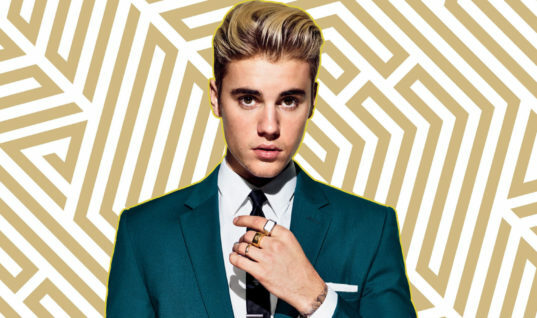 Number Nine: He Almost Started a Record Label With Paul McCartney. Jagger and McCartney were planning to start a record label and open a recording studio, but The Beatles ended up going for it on their own when they created Apple Records. 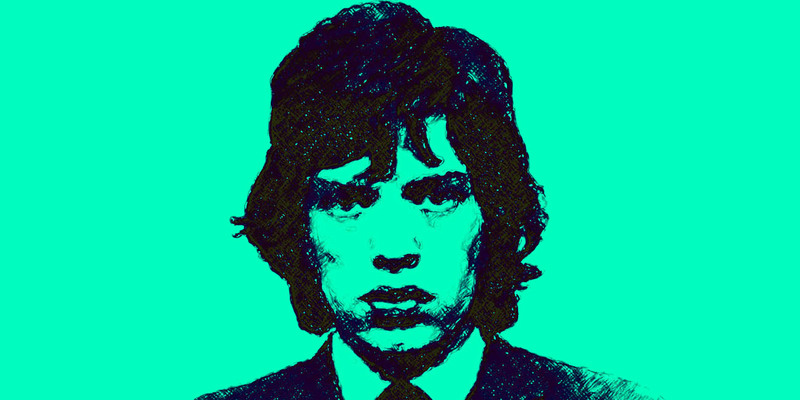 Stay tuned for part two of our list of 15 things you didn’t know about Mick Jagger, coming soon!